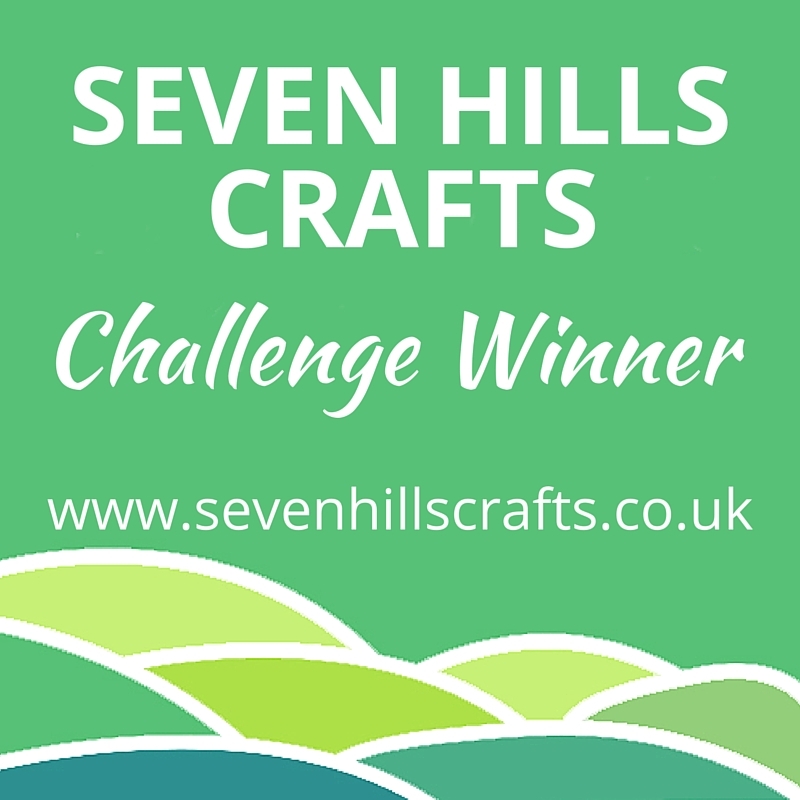 The Country View Crafts Challenge for november 2013 was 'Letters', but with the housemove, and then everything else, I didn't get it finished in time. However, it was oe of the first things that floated to the top with my move to Dad's Shed, so I finished it off. Then I took a background I found on the Silhouette store and cut it out as a mask. 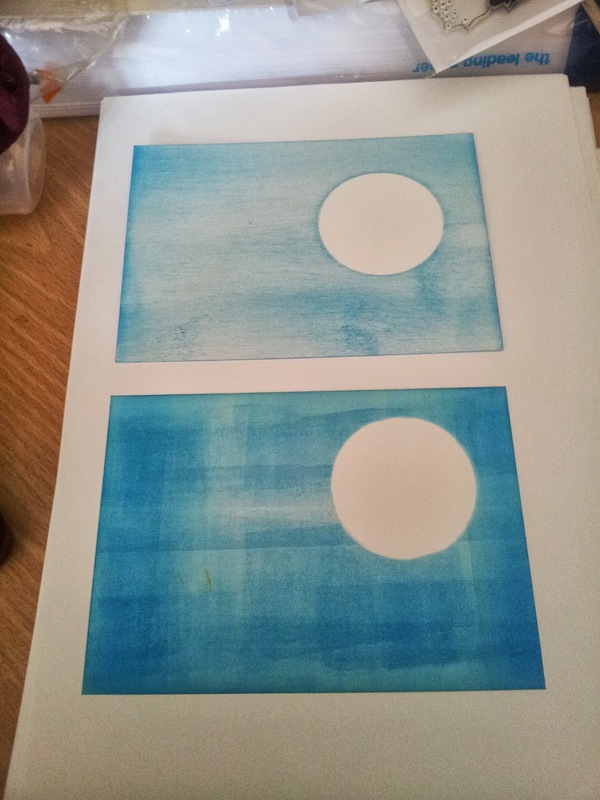 I wanted to use acetate, but I've packed mine up, and the mask sheets I have weren't wide enough for the design. 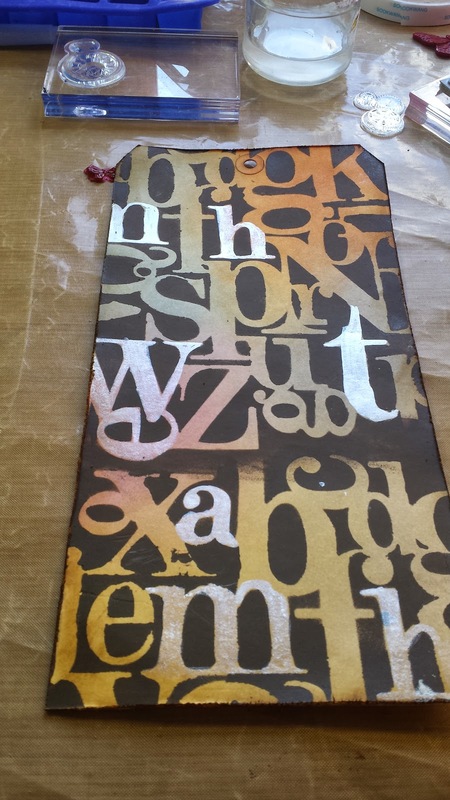 I then used used brown paint (Adirondack Espresso) to cover the negative space, so the colours showed through in the shape of the letters. I highlighted the letters of my eldest son's name with perfect pearl, and then distressed and inked the edges. 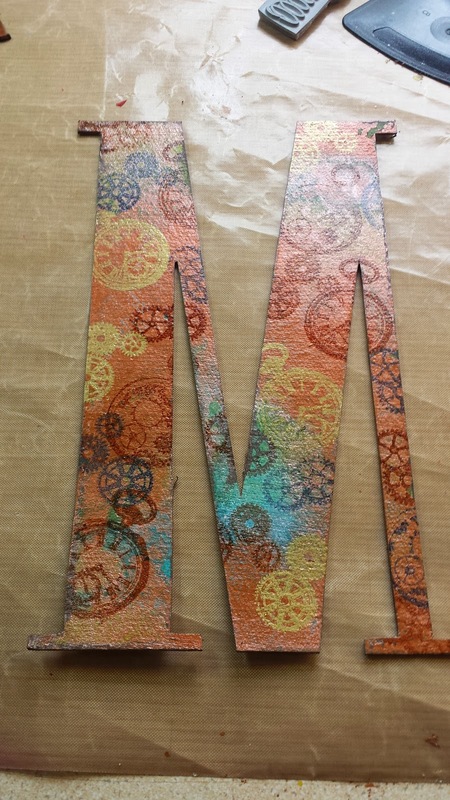 The centre piece is my son's initial 'M', which is cut from grungeboard. The grungeboard was given a faux patina a la Creative Chemistry 2. and stamped with Archival Inks and some gold metallic ink. 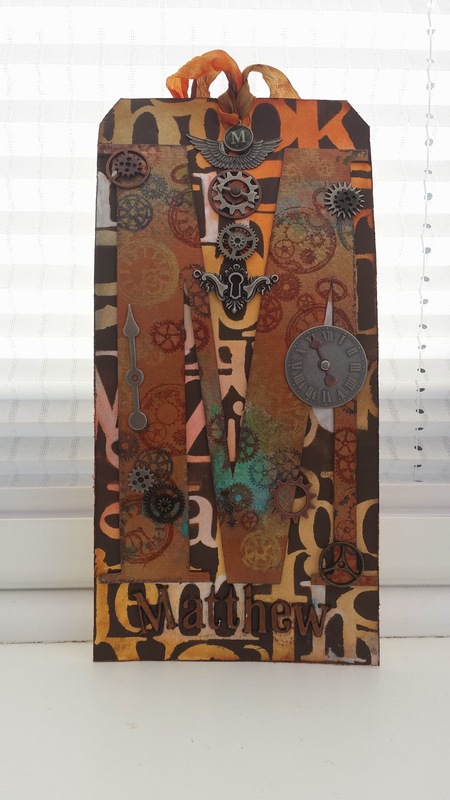 I picked the letters of my son's name out of some Tim Holtz alpha tags, painted them and then put them under the M, and a word band underneath, using a piece of crinkle ribbon stained with Walnut Stain Reinker. 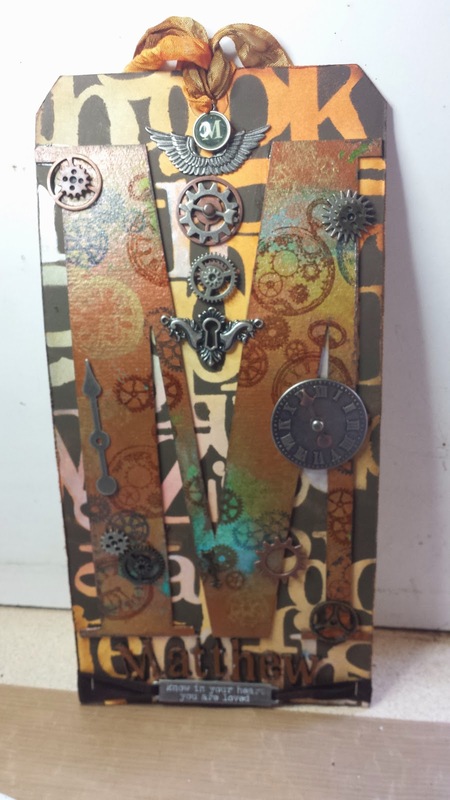 The M was then embellished with Sprocket Gears, Timepieces and Game Spinners from Tim Holtz. It was only after taking this picture that I realised the M had been knocked after I put it under the weight to dry and had dryed on wonky. Ah well. What is is Tim says? Embace Imperfection.? I decided it wasn't quite done, and added a wordband with the text highlighted in white paint. I used Adirondack paint dabber for this, rather than the Distress paint has I find it is too runny to work well for this technique.